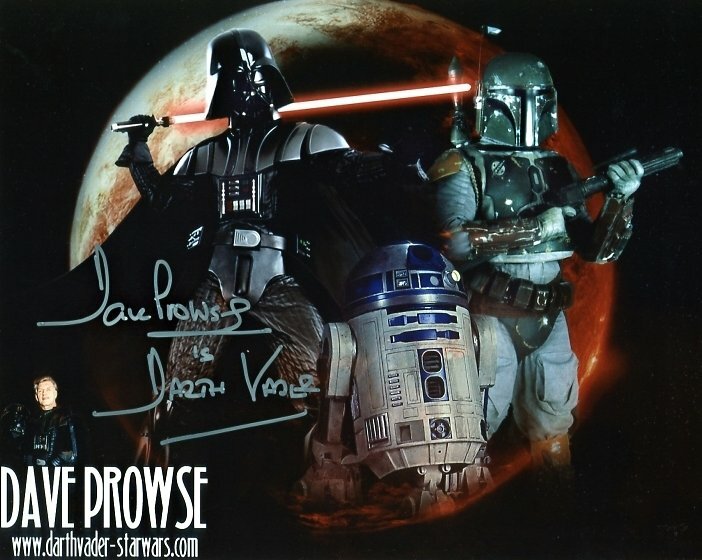 8x10 photo signed by Dave Prowse. Dave signed in silver ink. Dave has now stopped signing, so this is a super rare collectible.